Home DESIGN NEWS STYLE CURATOR CHALLENGE Join our April #stylecuratorchallenge – nursery and kid’s room styling! This month it’s time for us to try a topic we haven’t tackled before – nursery and kid’s room styling! So fun, right?! We know many of you are parents, or soon-to-be parents, and much prefer styling spaces for little people than main living areas. So this month, we’d love you to take a photo of how you’ve styled your baby or child’s room, or created a sweet arrangement in the space. 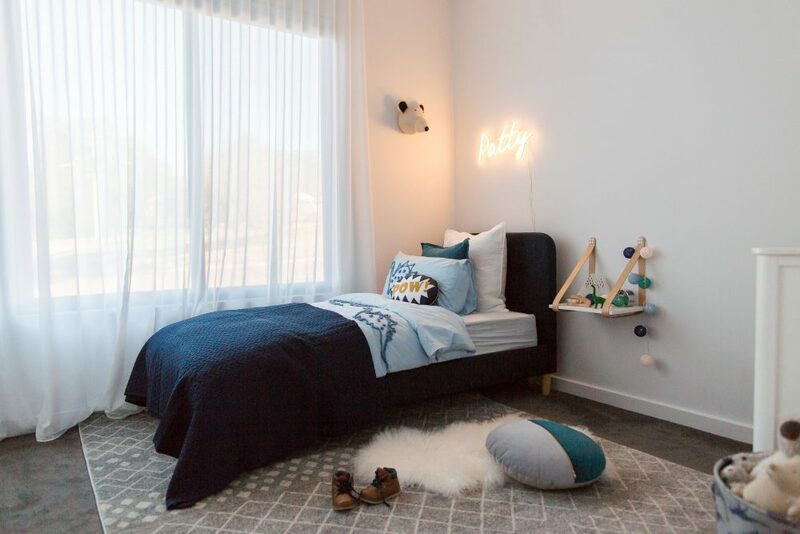 If you’ve been thinking about redecorating your kid’s room or setting up a nursery, we hope you’ll use this challenge as the excuse you need to make it happen! We’ve partnered with the beautiful small business Home Love Interiors for this month’s challenge and have put together an ultra adorable prize pack for one lucky winner! 1. 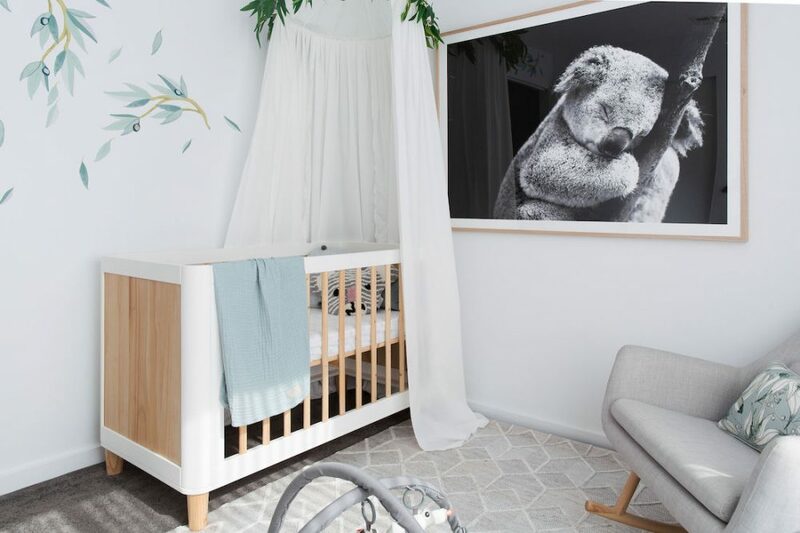 Share a photo of your nursery or kid’s room styling. We share nursery styling tips here and here, and how to style a kid’s room here. If you’re a soon-to-be parent, why not create a little arrangement or flatlay with some of the pieces you’ve already collected? Be sure to include in the photo caption our hashtag #stylecuratorchallenge and the handles @home.love.interiors and @stylecuratorau. It’s also a good idea to tag us on the pic so we definitely see it now that Instagram is shadow banning some accounts! We will be checking Facebook, Instagram, Twitter and even Google+ but can only see photos shared on public accounts. 2. Follow Home Love Interiors and Style Curator. Be sure to follow Home Love Interiors (@home.love.interiors) and us (Style Curator) on social media for challenge updates. This month we’re collaborating with the lovely Bel of Home Love Interiors and are offering this incredible prize pack valued at over $200! Shop the beautiful range of products on Home Love Interiors here. *Terms: image must be uploaded to social media between 1 – 30 April 2019, including the #stylecuratorchallenge hashtag and tagging Home Love Interiors (@home.love.interiors) and Style Curator (@stylecuratorau). Only Australian residents are eligible to win the prize but everyone is welcome to join in the challenge. We will select the winner by 7 May 2019 and announced it on the blog. Just remember, we can only see pics that are shared from public accounts. If you’d like to join in but all your accounts are private, you can enter on our Facebook page or Direct Message (DM) your pic to us via Instagram. So what are you waiting for?! Don’t miss your chance to win this fab prize pack! Previous article20 of the coolest Kmart hacks EVER! Next articleAre you making one of these rug mistakes? Top designers share their rug pet peeves!